During the second half of the summer term, the children enjoyed learning all about the Romans. We focused on the Roman invasion of Great Britain and discovered many things which the Romans did once they settled here. Year 4 also learnt a little more about the Celts who were living in England before the Romans invaded. We discovered more about a well known Celt called Boudicca. She was the leader of the Iceni tribe. The children enjoyed the drama opportunities which arose from this. The children also enjoyed finding out lots about the Roman army and why it was so powerful. They made their own shields and practised the different formations which the soldiers used when going into battle. 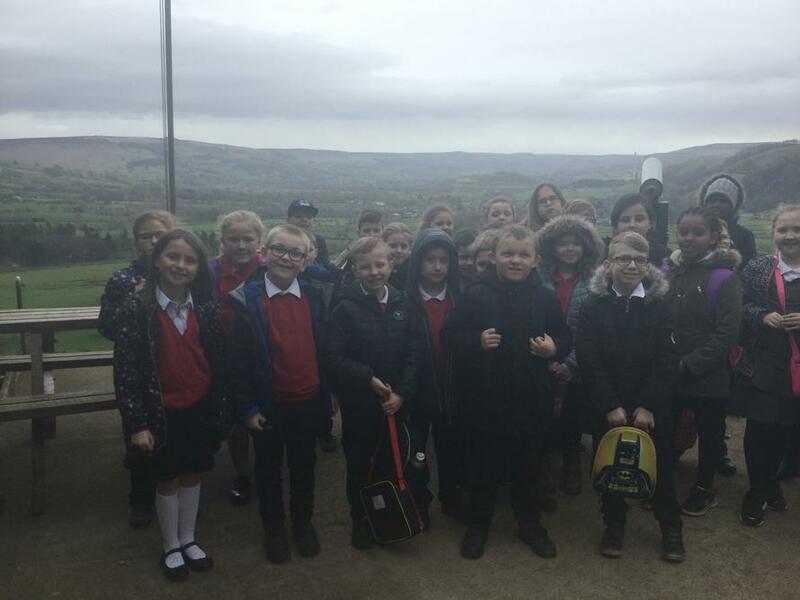 The Year 4 staff have had a thoroughly enjoyable year and would like to wish the children all the best as they move into Year 5. One Voice is the finale to the Rotherham Children's Festival where a choir of over 1,000 children and young people join together to raise the roof. Special guests this year include X Factor 2017 star Brad Ryan and W Factor 2017 champion Charlie Jackson. It is a fabulous event enjoyed every year by our pupils, staff and families. Please see the attached flyer for information about purchasing tickets. 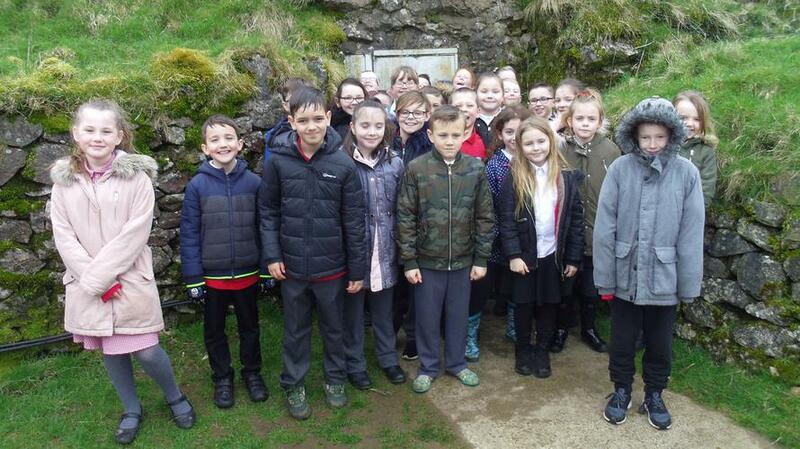 In Literacy we have been looking at different leaflets to create our own leaflet for Treak Cliff Cavern in Castleton. 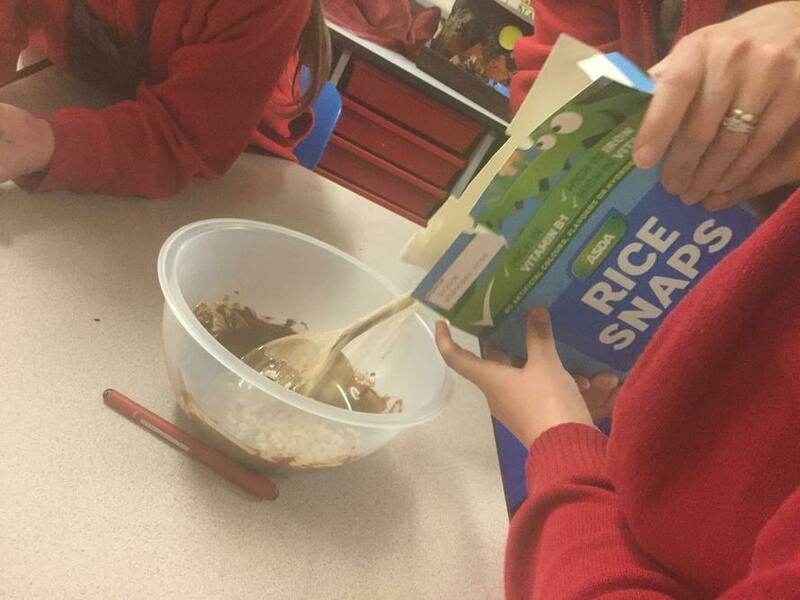 The children made rice Krispie buns for our Science topic - solids, liquids and gases. In Spanish children have been learning words about classroom objects and matching pictures to word cards. In PE with Mr. Frankland children have been learning new skills to play rounders. They have used different strategies and also worked well in teams batting and fielding. In Art this week the children have been using watercolours to produce some art work linked to our topic and text called Blue John by Berlie Doherty. 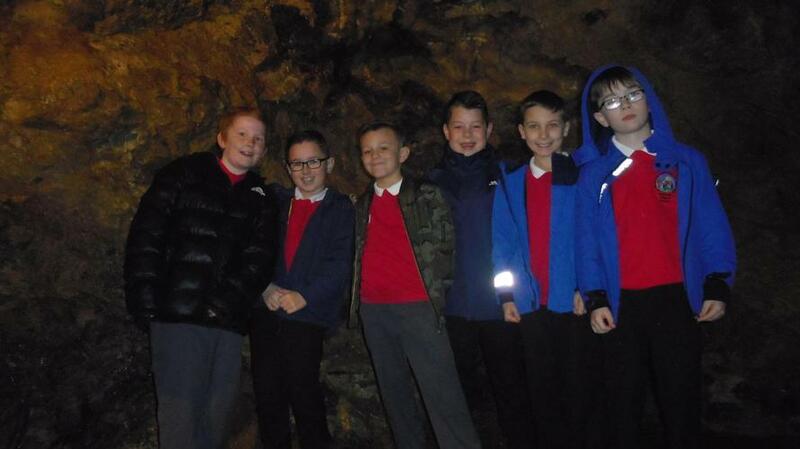 In Literacy, Class 9, have been imagining that they were in a cave and played different characters thinking about how they would feel and respond in and around the cave. In Maths this week children have been creating their own regular and irregular shapes using geoboards. In PE with Mr. Frankland children have been practicing their running skills and competing with one another. 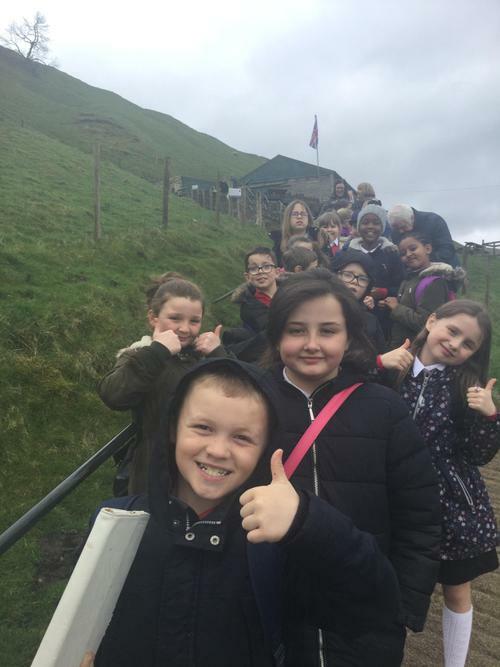 On Tuesday Year 4 visited Castleton as part of our new topic 'Blue John.' 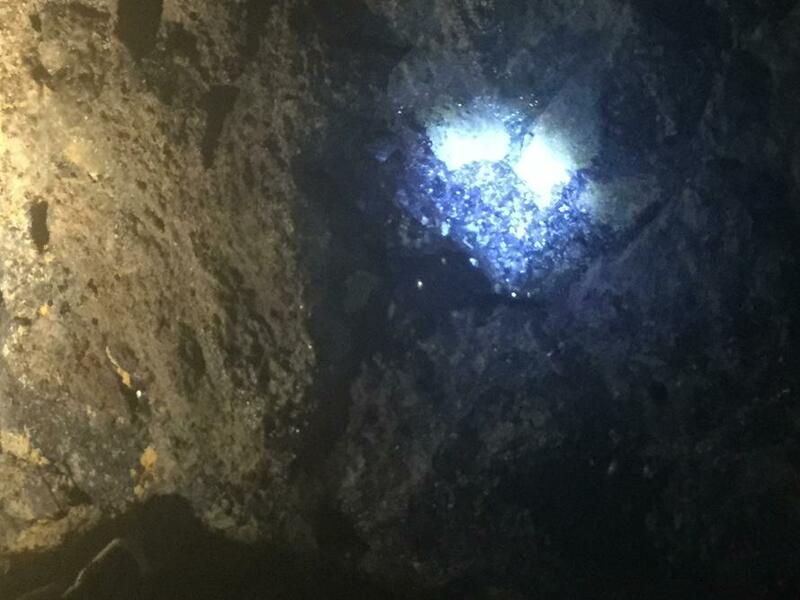 The children went in Treak Cliff Cavern and searched for Blue John. 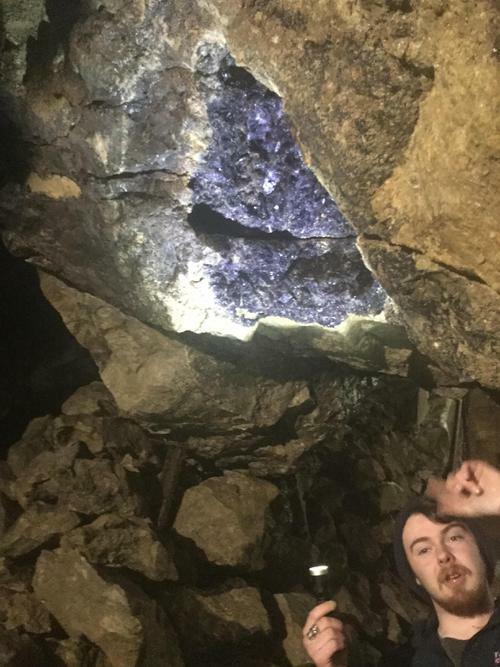 They were told about the history of the cave and that Blue John can only be found in Castleton. 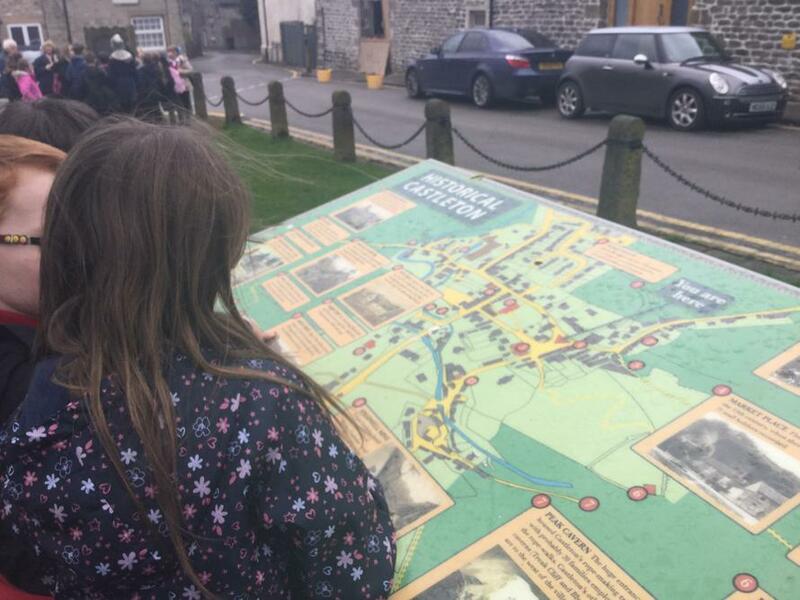 We then walked around the village and compared it to life in Kimberworth. 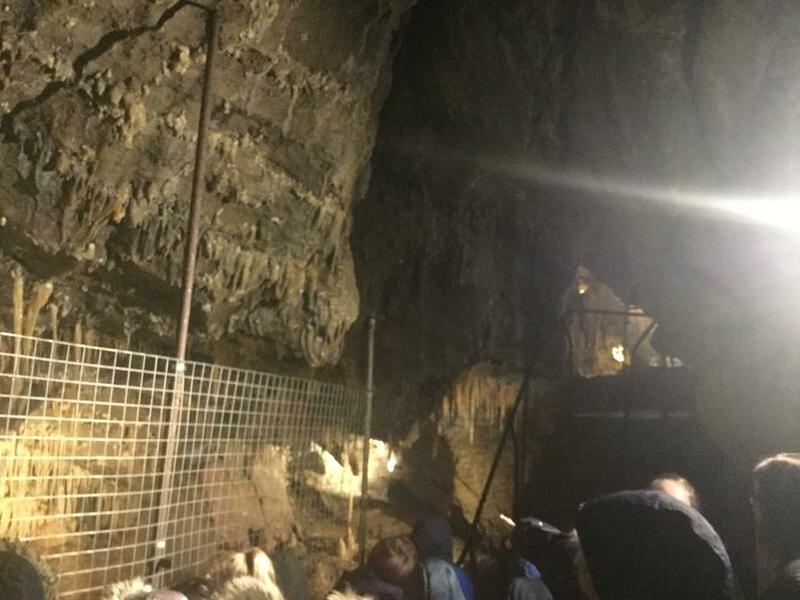 Children looked in the museum at objects found underneath the ground. The author Juliet Dessaily visited Year 4 on Friday to talk about being an author and the importance of gathering ideas, planning and editing writing. Children asked her questions about being an author and about her book 'Ma'ats Feather' and 'Ammit's Revenge.' They were inspired to plan their own short stories. Some of the children had their books signed by the author. To link with the topic on Ancient Egypt, the children designed and created a shabti which is a mummiform figurine of about 5 - 30 centimetres found in many ancient Egyptian tombs. In maths this week the children have been busy learning fractions. To support their learning, they have first used Multibase materials as a concrete method then moved onto representing the fractions pictorially and finally writing the fractions. 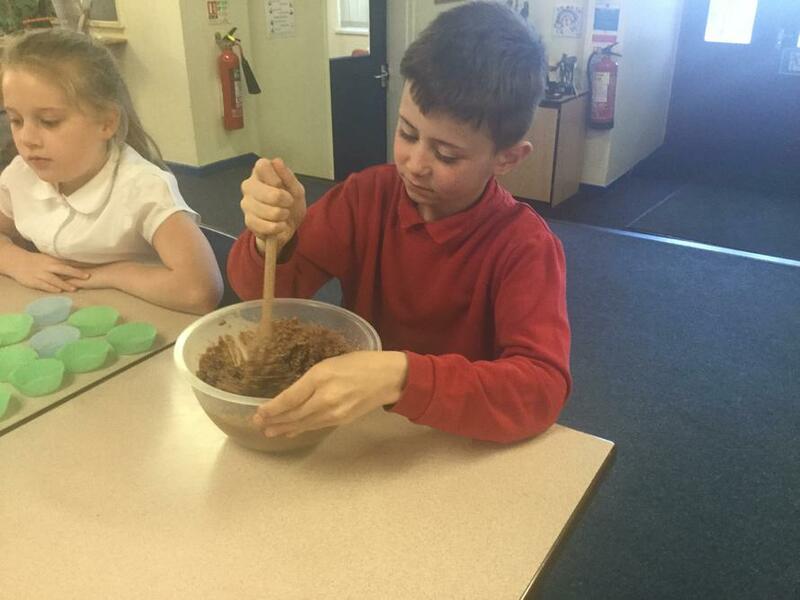 The children enjoyed a food tasting experience this week. They tasted Egyptian fruits of the Nile and afterwards created bar graphs and interpreted the data. 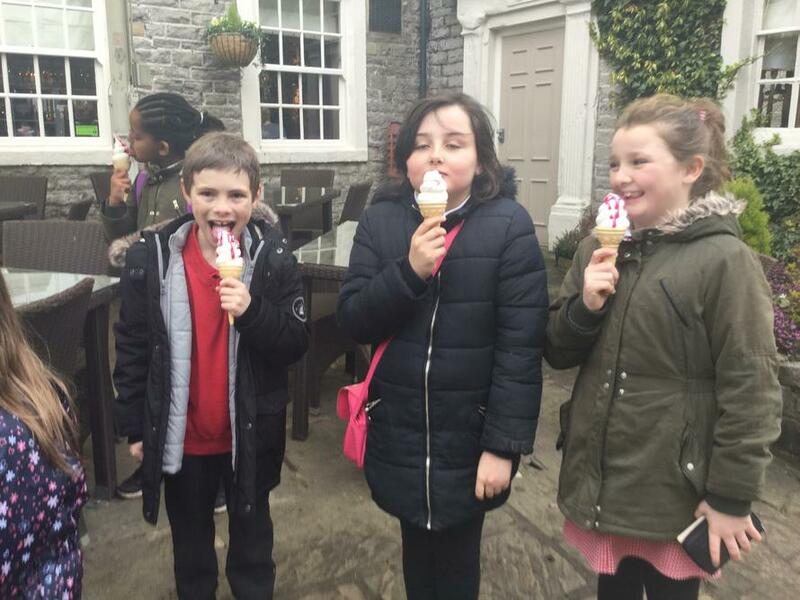 Last week Class 9 and 10 visited Weston Park Museum. They took part in an Ancient Egypt workshop and then completed a trail around the museum to find Egyptian artefacts. All the children were very well behaved and had a fabulous day. Year 4 had a very productive morning making musical instruments. Parents were invited to support with the DT activity and the creations were amazing. Class 10 had a wonderful time developing many skills for the Enterprise Fair. The class had £10.00 to spend and had to decide what they could make, within budget, to sell at the Christmas Enterprise Fair. The photos show how organised the children were in setting up the production line. What fantastic collaboration to ensure that their produce was of a high standard to attract everyone to their stall. Class 9 have been working collaboratively to practice performing their poetry of The Sound Collector linked to our new Science topic on Sound. This week Year 4 completed an introductory lesson about sound. The children investigated how sounds were made using a variety of objects and percussion instruments. They then discussed how they made the sounds. The children completed some drama work linked to re-enacting parts of the Gunpowder plot. The children worked in small groups to take on the role of different characters. In Literacy this week, the children have followed different sets of instructions. They had to work out how to make different things and work as a team to discuss which instructions were the easiest or hardest to work out and why. The children enjoyed identifying the features of an instruction text. Here are some of the things they made. 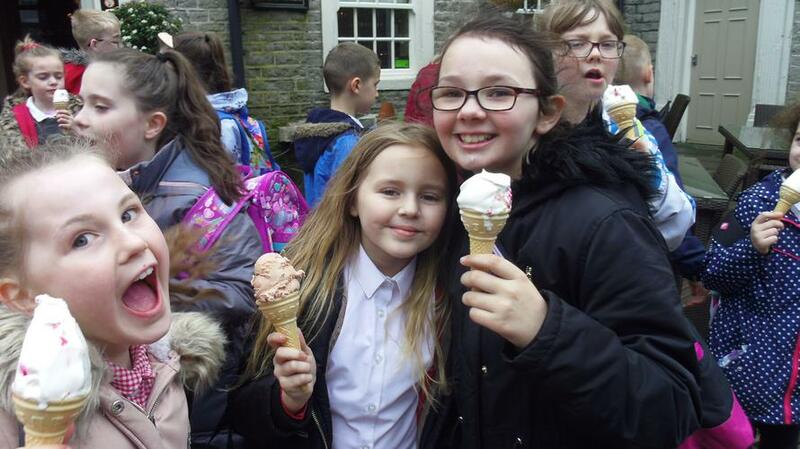 On Friday 6th October the children had a fabulous day with Rawmarsh CLC. To support their topic learning the children filmed various bird reports, in the woods around Barkers Park, in the style of the BBC one Countryfile programme. Lots of learning took place to get to the stage of filming including children writing and practicing their scripts in the classroom and on the playground. The children worked in groups and used many of our ‘Redscope words’ including collaborate, positive attitude, high standards and ambitious. 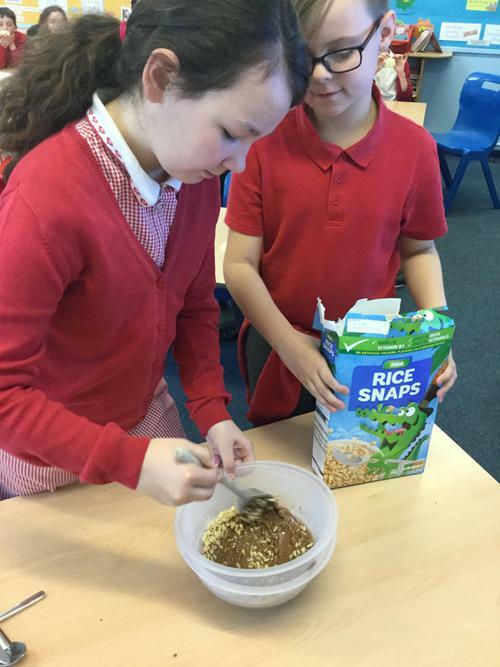 The children also made bird feeders linked to our topic 'Living in Harmony.' 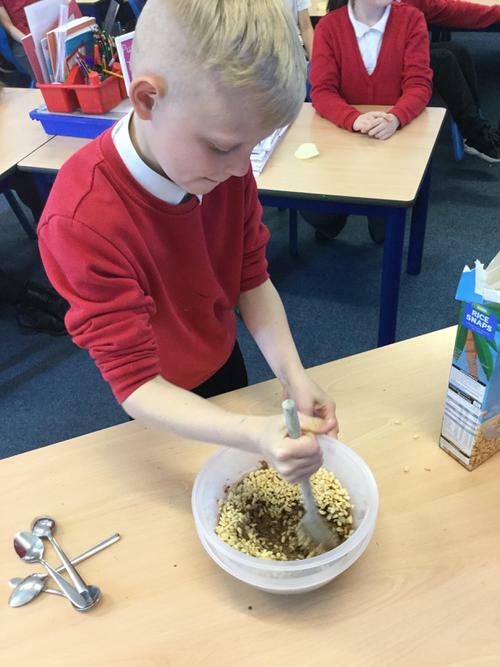 Afterwards, the children wrote their own set of instructions about how to make a bird feeder ensuring they included all the features and language required in instruction writing. When you visit your child's classroom during the next parent morning don't forget to stop and take a look at the new displays. They showcase a wide range of the children's fantastic work which they have completed so far this year. During an art lesson the children looked at the various skills required when working with clay. They looked at the different tools which can be used to create texture, and techniques to create sculptures such as pulling and pinching clay, adding pieces, smoothing using fingers and creating holes and hollows. The children created some fantastic detailed sculptures of woodland animals. This week the children have been on a visit to Barkers Park to support with their descriptive writing using all of their senses. To link with this half terms topic, Class 9 completed a PE lesson where the children moved to music and imagined they were trees and woodland animals. What fabulous dances they created! 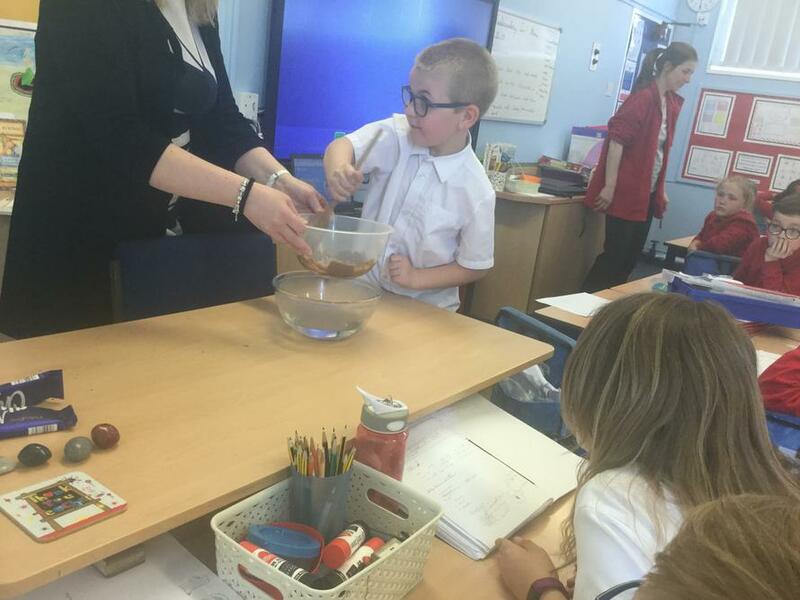 Class 9 and 10 have enjoyed a carousel of activities today all linked to 'Big Maths'. All the children were engaged in activities with a focus to this week's unit on addition. They spent ten minutes on each activity and worked in teams to solve problems and practice skills. Here are a group of children from class 10, busy working on their maths task, in the barn. They measured the lengths of British birds and then completed some problems based on what they found. Miss Hipwell and Mrs Pye are very enthusiastic to join their new classes as they begin Year 4. 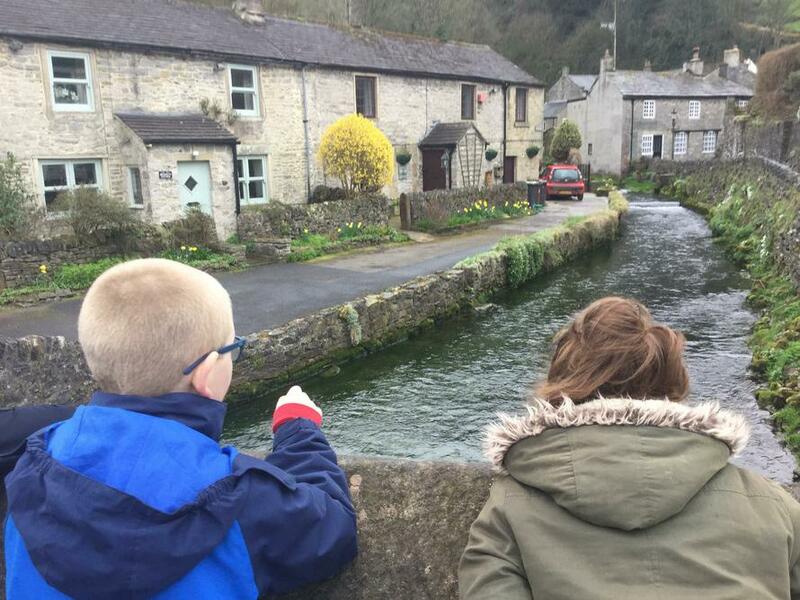 Miss Hipwell is the class teacher in class 10 and Miss Tilley is the teaching assistant. In class 9, Mrs Pye is the class teacher and Mrs Clarke is the teaching assistant. The children have settled well into the daily routine of Year 4 and have already produced some excellent work. This half-term our Learning Journey is 'Living in Harmony'.